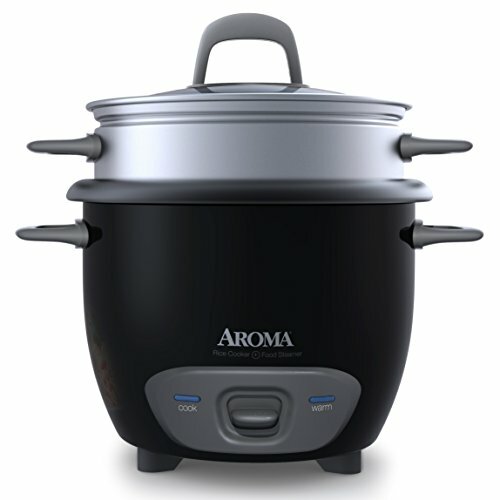 This cool-touch rice cooker from Aroma makes perfect rice, soups, stews and even steams meat and vegetables simultaneously. 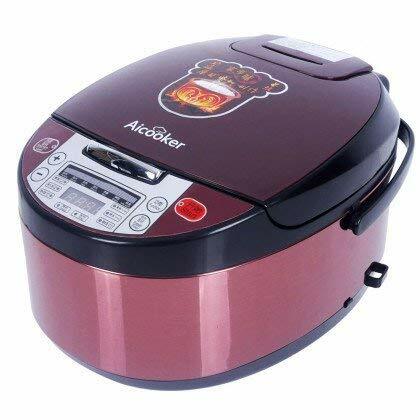 It flawlessly prepares up to 20 cups of any type of rice and automatically keeps it at serving temperature until you’re ready to eat. 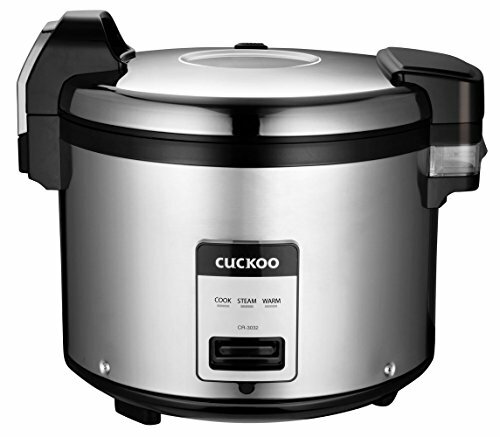 Features a water reservoir that channels away excess condensation for rice that’s light and fluffy every time. 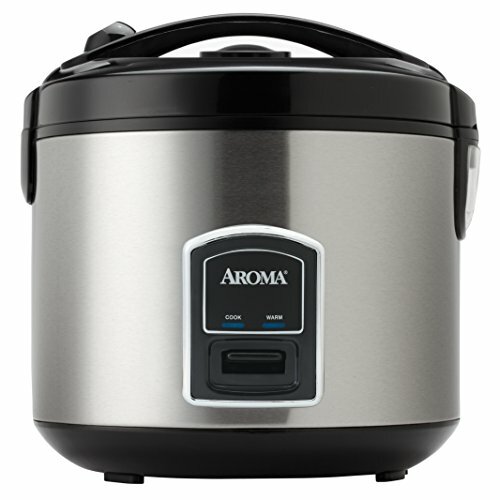 The removable inner cooking pot is nonstick for easy serving and cleanup. 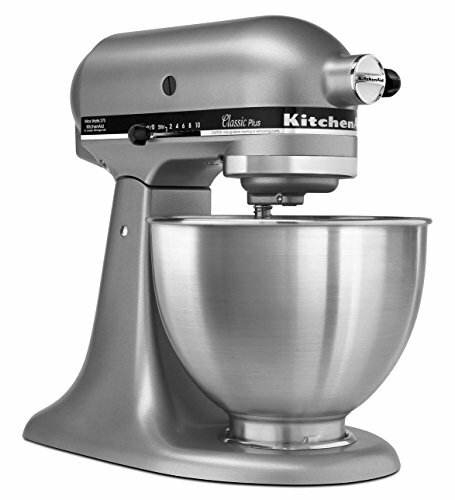 Its beautiful stainless steel exterior looks great on any countertop. 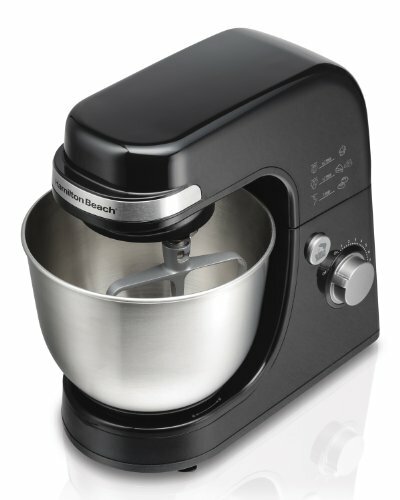 Includes measuring cup, steam tray and serving spatula. 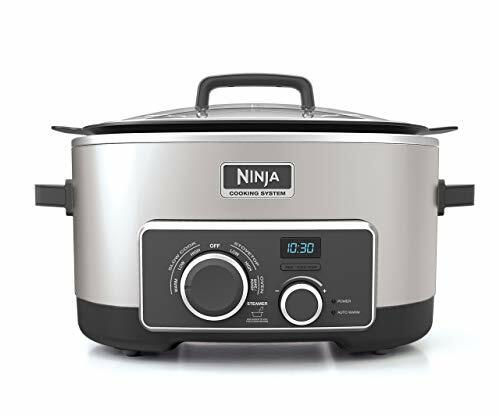 Great for soups, jambalaya, chili and so much more!